What a cool book. I love the language too. I'm a teacher, I'll keep the book in mind. Thanks for sharing. Thanks for stopping by, Tabitha! 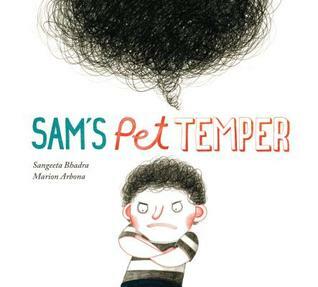 You can never have too many books in the classroom about dealing with feelings, especially angry ones. It's always awesome when you find you like a book more than you think you would. Sounds like a great read about an interesting time in history.